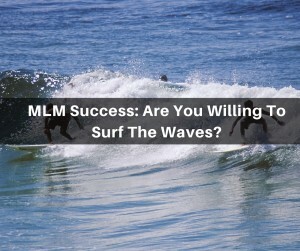 MLM Success: Are You Willing To Surf The Waves? 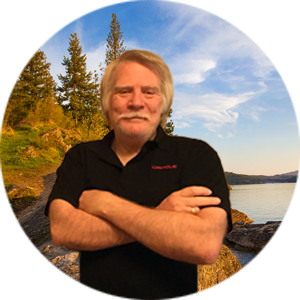 If you really want to have MLM Success then you have to be willing to surf the waves of technology and marketing. Being able to catch the wave when it comes is critical. The other day I was listening to a top leader, Diane Hochman from MLSP wake up call last week and she was amazing. Diane is the number one leader in MLSP and has been doing Attraction Marketing for over 15 years. I remember when I was living in Hawaii going up to the famous North Shore and watching the surfers. To say it was amazing just doesn’t describe it. Unless you can see it in person it’s just not the same. I love how she put it. You need to paddle paddle, kick kick every day if you are going to get positioned for the next big wave. You can see in the above video how the surfers are constantly moving either from their own power or the power of the wave. One thing I know is that you certainly don’t get the same effect by standing on the shore wiggling your toes in the surf. The fun and success are in catching the wave! I hope the following Periscope replay helps motivate you to Catch The Wave To Your MLM Success! 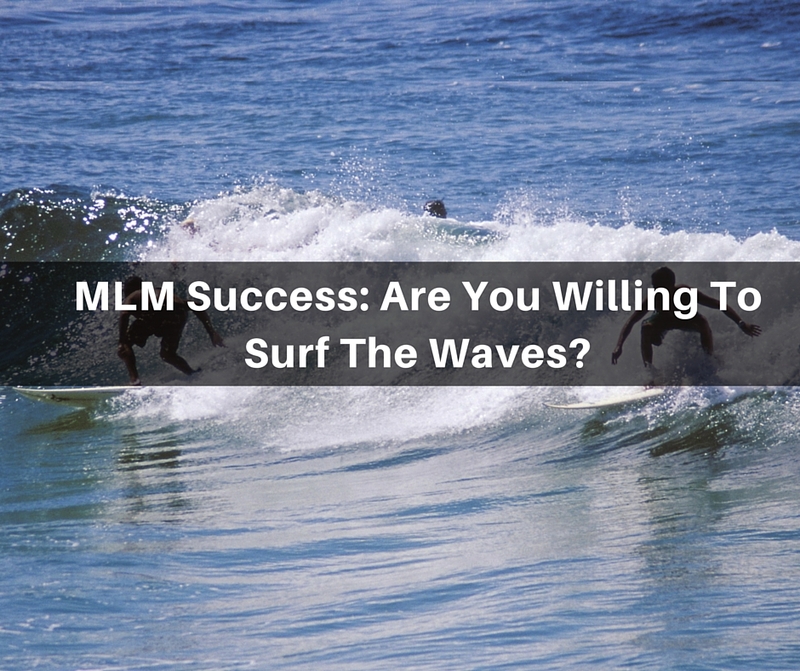 VIDEO: MLM Success: Are You Willing To Surf The Waves? If you enjoyed this post, MLM Success: Are You Willing To Surf The Waves, then you will like this one too… Coaching, Blogging and Consistency Equals Success. I’m paddling like crazy! That was a great call! Thanks for sharing Ron! Great post! I AM Pushing the board! Thanks for sharing. Great analogy and great post Ron. I love the way you used your video and story to get your point across. Perfect analogy Ron! You shall not be afraid of the wave but to catch it! Great post and timely message, thanks for sharing Ron. WOWWWWWZA I love this!! so freaking true great way to look at things…. You know i am totally enjoying riding these waves!!! and your video of turtle bay is now embedded in my brain as to how im riding the waves … Thanks Ron!! Ron this post is great! The analogy of catching the waves and your business was great and couldn’t have been more spot on. Keep going or paddling as you described it makes it almost impossible to fail. Thanks for sharing, I’m really digging your content thanks again!! Thank you so much for the kind comment Dereco…. I completely agree, Ron … you can’t learn to surf by watching from shore. Jump in and get going! I LOVE the surf analogy! Definitely have to go out, way out there and get off the shore. Great message Ron! Thanks for sharing! That was one of my favorite Diane Hochman mindset recordings! Great video. When an opportunity comes you have to take it. Sitting back and waiting you never go anywhere. Catching the wave. Paddle, paddle, kick, kick. I was also on that call and it was inspirational. Thanks for this great post.